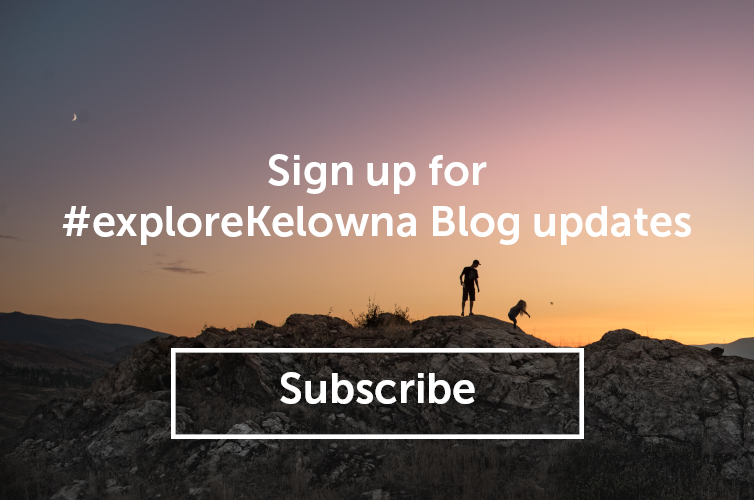 Take a walk down Bernard to experience the most happening area in Kelowna. 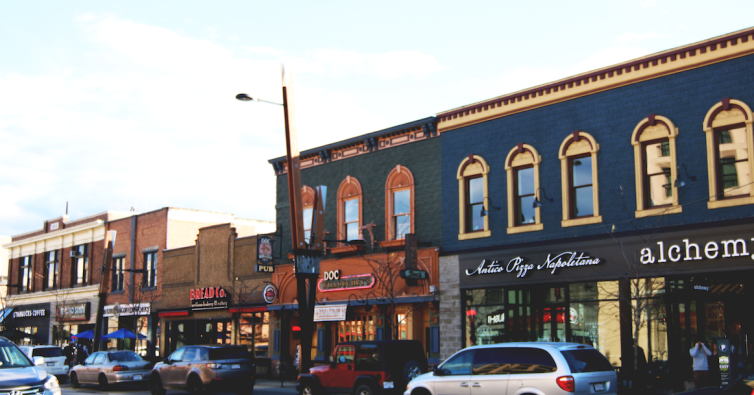 Here you&apos;ll find restaurants, pubs, shops, and people out enjoying the mild weather. 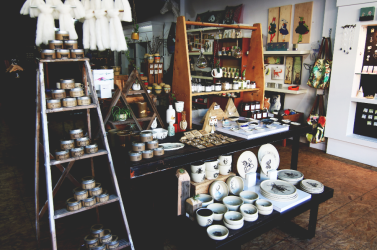 Some of my favourite shops are the home decor boutiques; Alchemy, Olive & Elle and Lakehouse. 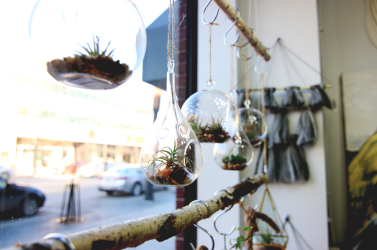 Alchemy is a beautiful store where you can find candles, fragrance, decorative items, and delicious locally made macaroons. 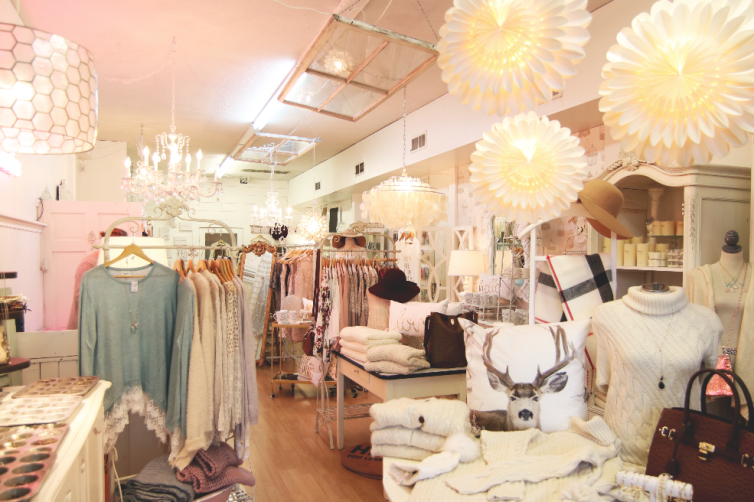 Olive & Elle is the perfect stop for home decor, bedding, Karat Chocolate, and unique items like cocktail shakers. They also have a wide section of men’s products including beard oils. 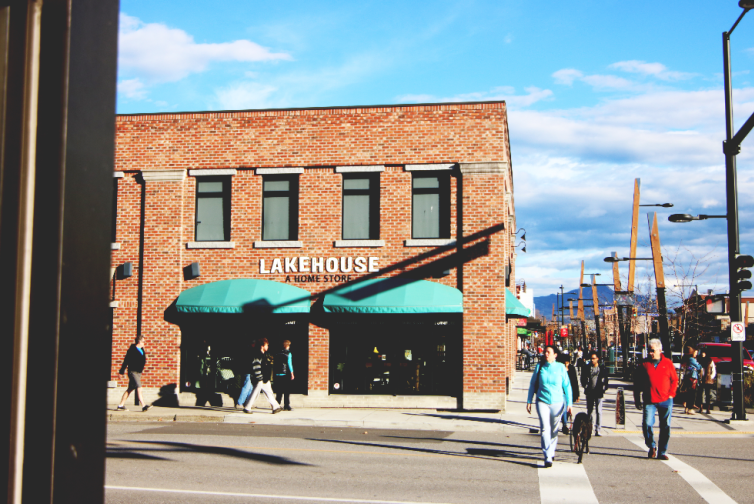 Lakehouse is another great story that carries a variety of beautiful high-end kitchenware, bakeware, and houseware in multiple colours and sizes. 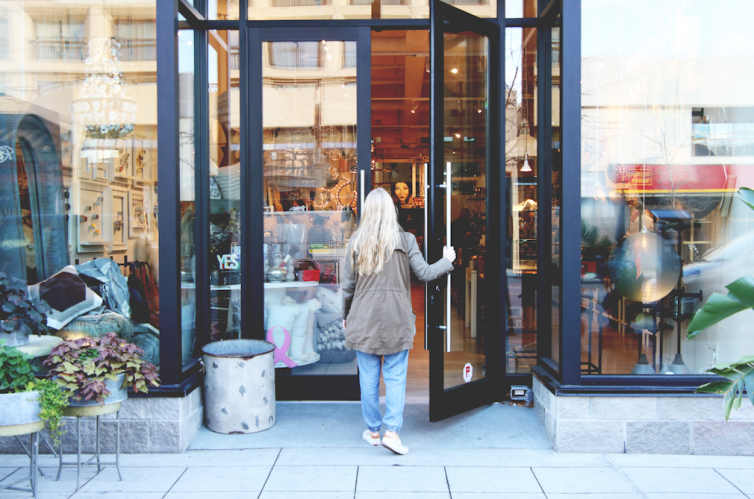 There are also trendy clothing stores and stores packed with unique treasures. 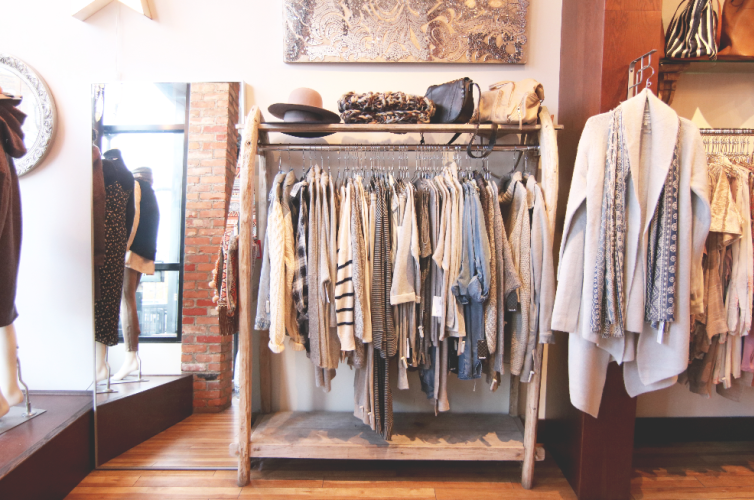 Blonde is full of boutique-style women’s clothing and contemporary lounge wear. 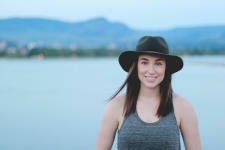 Funktional has a great collection of jewelry from many different labels, and they carry numerous gifts and accessories many of which are locally made. Another favourite is just off Bernard Ave on Pandosy Ave called Frock, a stylish vintage clothing store with an eclectic collection of shoes. Marmalade Cat Cafe, South Pandosy St. 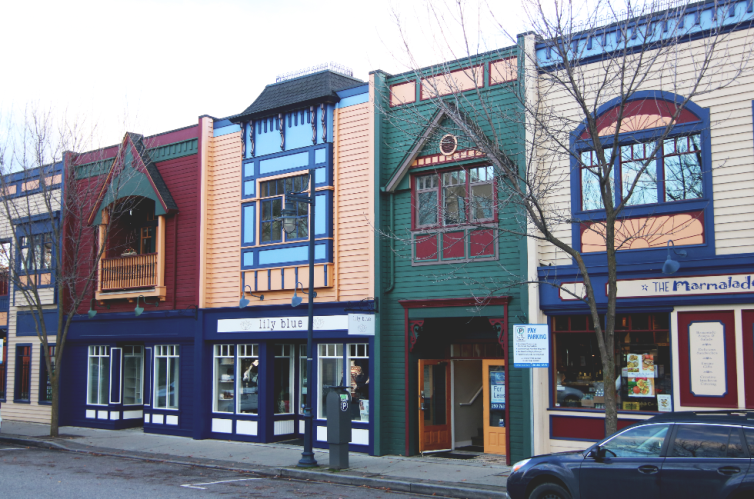 The South Pandosy district is home to locally owned and operated shops of all varieties. Start your shopping trip with a stop by the newly opened Bean Scene Coffee Works on Pandosy Avenue for one of their famous ginger molasses cookies and a matcha latte. Then visit feminine boutiques like Pretty Lil Things and Cranberry Junction - both great places to get one of a kind scarves, outfits, and accessories. 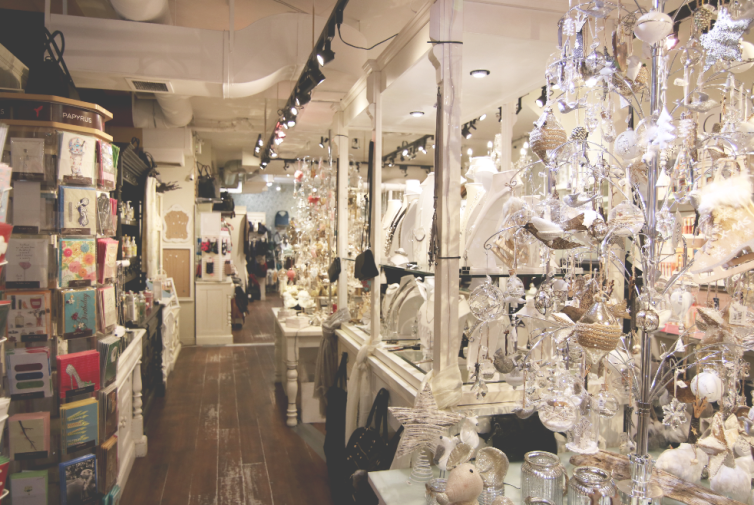 Stop in at the vibrant and eclectic Ginger Lily for the ultimate collection of unique Christmas tree decorations and holiday accessories. Ginger Lily, South Pandosy St.
Cranberry Junction, South Pandosy St. If all of that shopping has made you work up an appetite, there are fantastic restaurants and pubs in the area. The Marmalade Cat Cafe, Zabb, and the Mission Tap House are all perfect stops to grab a scone on the go, sit down for lunch, or have an après shopping cocktail. If you didn’t find everything you need in these two areas, take a trip to Orchard Park Mall for a wide selection of shopping including one of my favourite stores: Man + Woman.